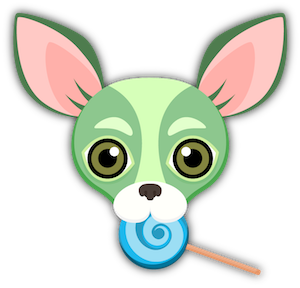 Chihuahuas have more color combos than any other puppy dog. 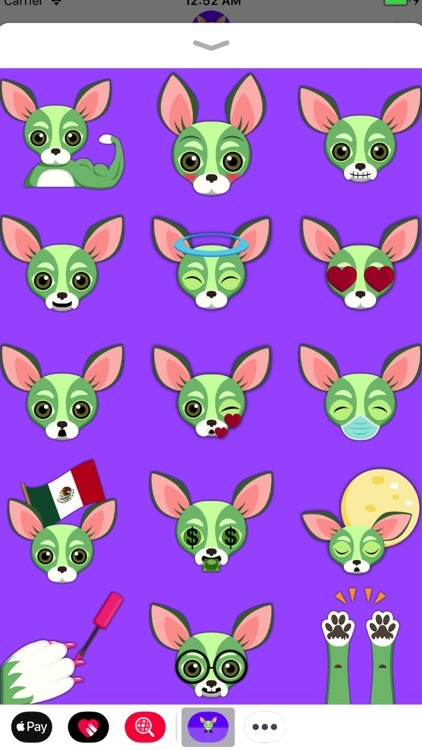 Are you a Chihuahua lover? 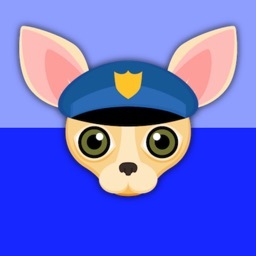 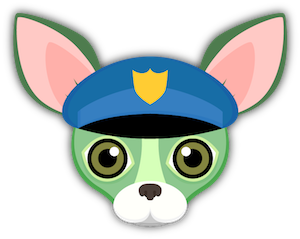 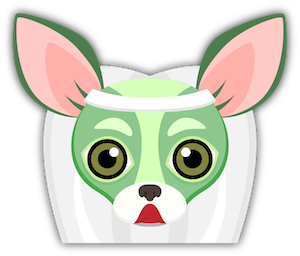 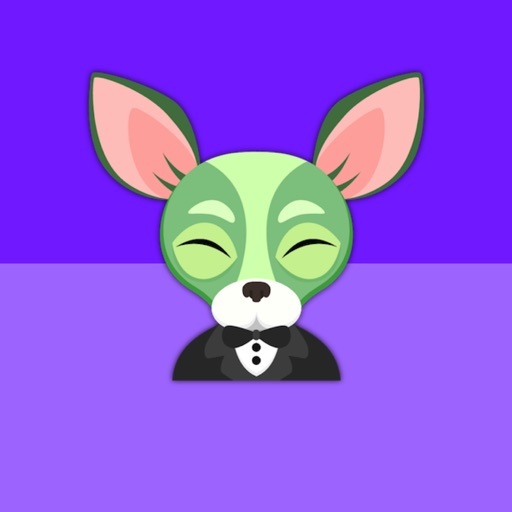 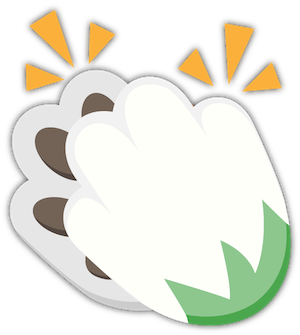 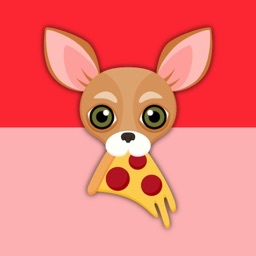 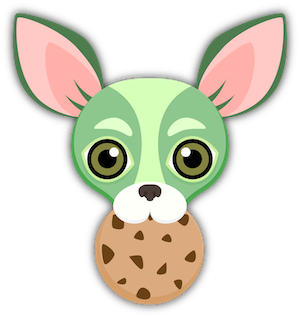 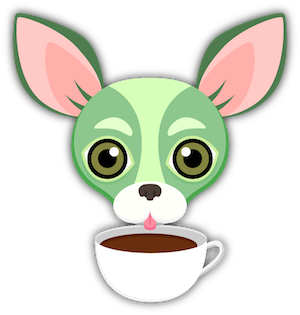 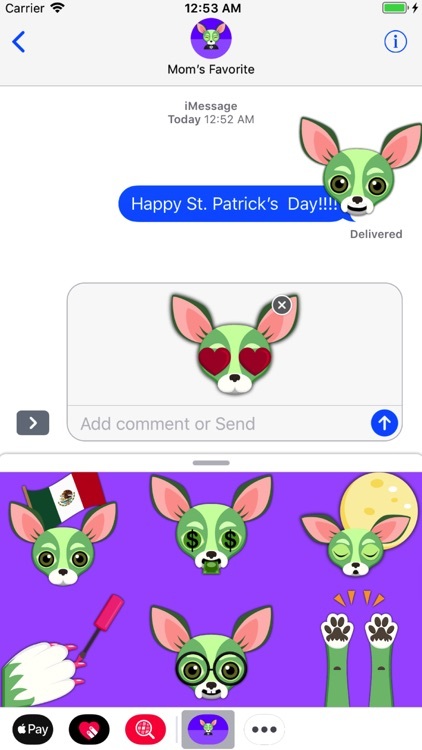 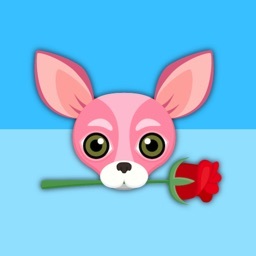 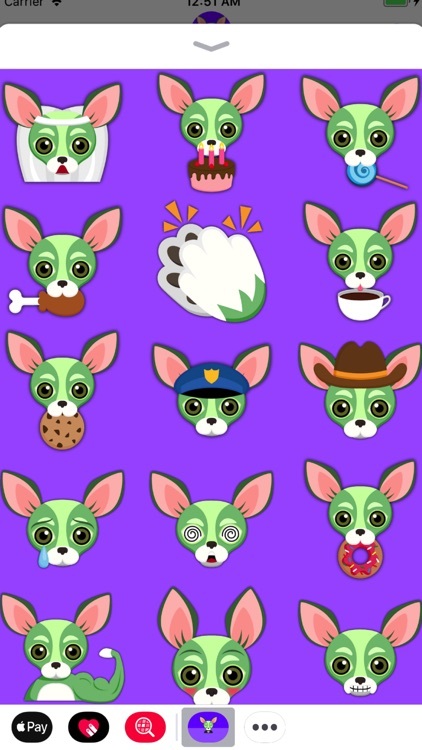 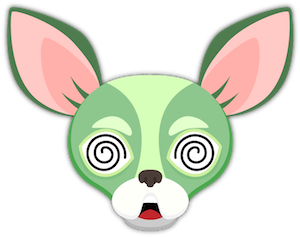 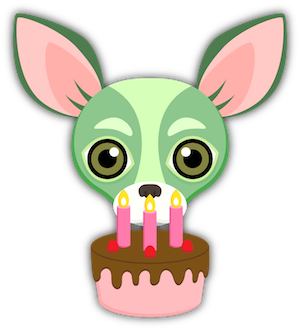 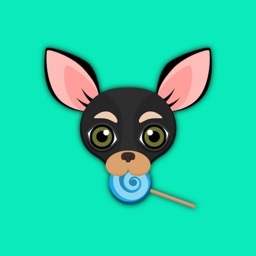 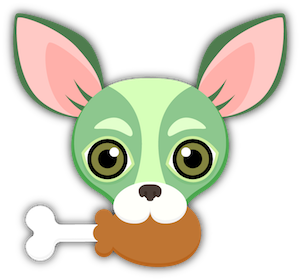 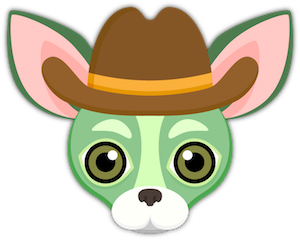 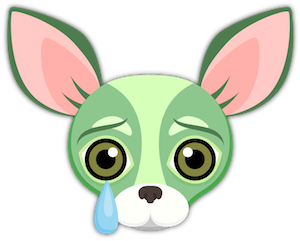 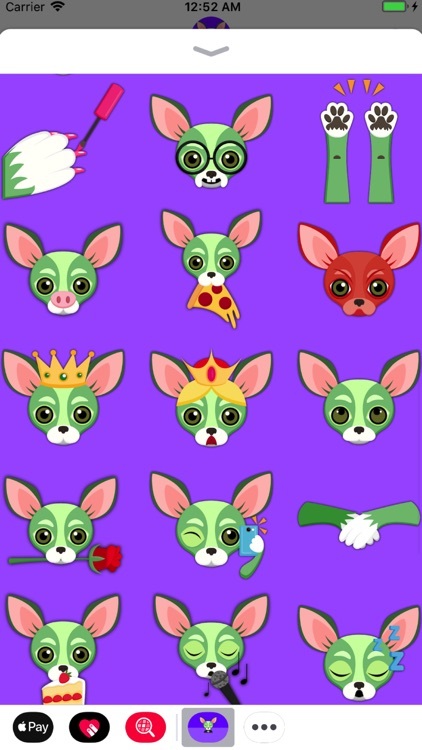 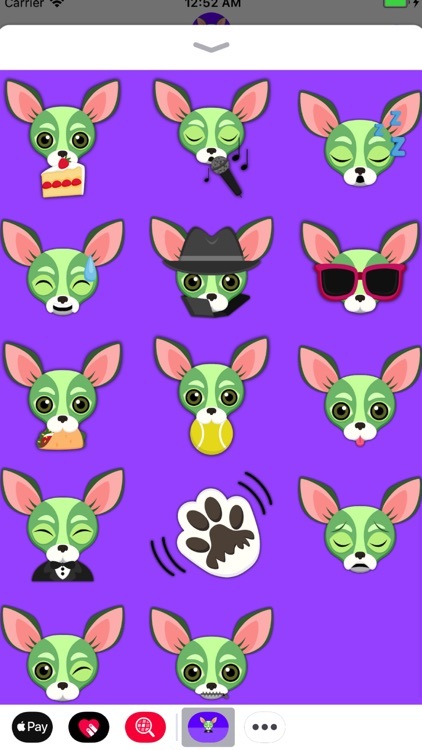 Green Saint Patrick Day Chihuahua Emoji Stickers for iMessage lets you enjoy 50 adorably cute emojis of the smallest breed of dog on earth. 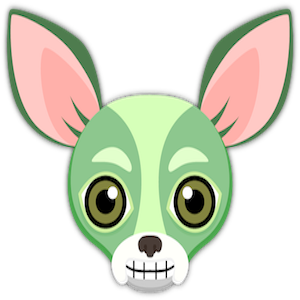 Express yourself with the mythical Green St. Patty Chihuahua we promise it will brighten your day. 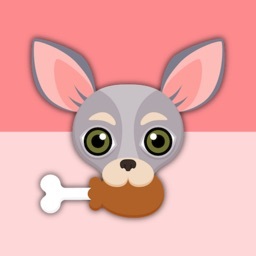 The perfect accessory for chihuahua owners and lovers.